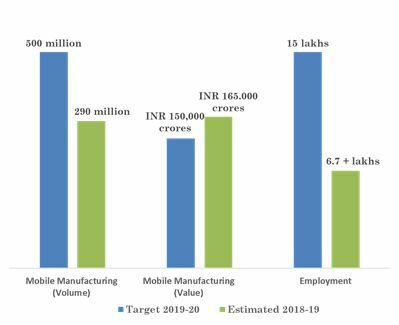 The India Cellular & Electronics Association (ICEA) has today released a report that the 2019-20 target of Rs. 50,000 Cr for Component manufacturing in India under the Mobile Phased Manufacturing Program has already been achieved and will cross INR 70,000 crores in FY 2018-19. The Mobile PMP had set targets for 2020. The number of phones to be manufactured was set at 500 million out of which approximately 290 million + phones have been manufactured. The minimum value to be achieved was INR 150,000 crores. INR 165,000 crores approx. of the set value has already been achieved. The critical target of generating employment of 15 lakh new jobs, 6.7 lakhs + approx. people have been employed since the inception of the PMP. 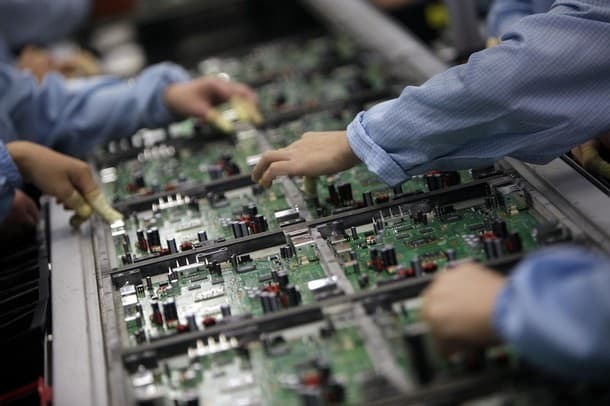 India achieves the 2019-20 target for component manufacturing in the current financial year itself 0 out of 5 based on 0 ratings. 0 user reviews. BSNL launches a New Broadband Plan at Rs. 549: A Yay or a Nay?